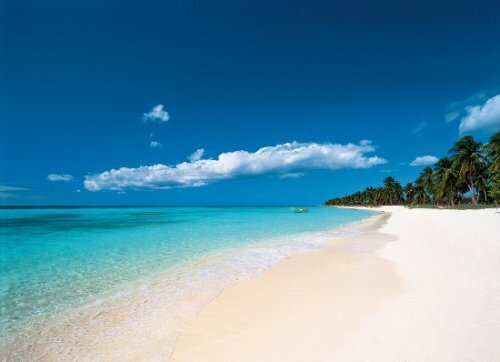 Dominican Republic is a home for 10.08 million people. It covers the area of 18,705 square miles or 48,445 square km. Get facts about Denmark here. 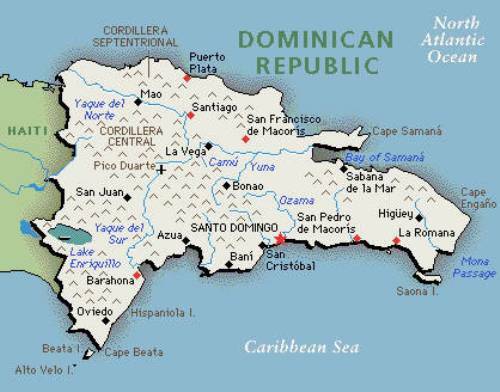 The capital city of Dominican Republic is located at the metropolitan city of Santo Domingo. It is inhabited by three million people. La Romana, San Francisco de Macorís, Santiago de los Caballeros, La Vega, and Puerto Plata are the other major cities in the country. Columbus is famous explorer in the world. 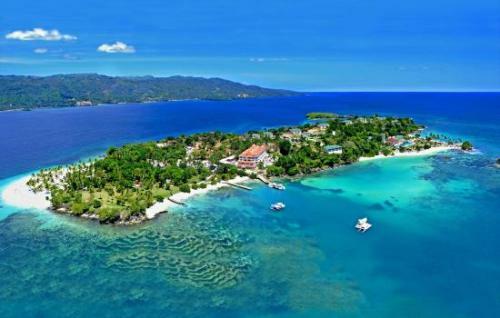 On 5 December 1492, he landed on the present day Haiti. The location was at the western area of Hispaniola. Look at facts about Curacao here. Since 7th century, the Taino people had occupied the island of Hispaniola. The first permanent settlement in Americas established by the European people was located at the island. In November 1821, Dominican Republic declared their independence from Spanish after it was occupied for more than 300 years. José Núñez de Cáceres was the leader who managed the independence movement. 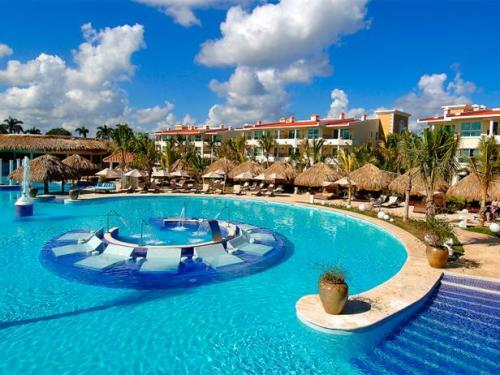 Dominican Republic has great economy. In the Caribbean and Central American region, it earns the status as the largest economy. In Latin America, it takes the ninth largest economy. Service is the primary source of economy even though the country was focused in mining and agriculture. BVRD, which stands for Bolsa de Valores de la Republica Dominicana, is the national stock market in the state. The primary problems in Dominican Republic are centered on the inconsistent service, government corruption and unemployment even though the state features the advanced transportation infrastructure and telecommunication. The average temperature in Dominican Republic is around 78.8 degrees F or 26 degrees C.
The most favorite sport in Dominican Republic is baseball. The national music and dance is Merengue and Bachata. 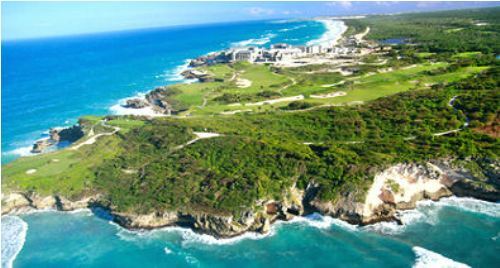 Are you fascinated reading facts about Dominican Republic? Facts about Angola talk about a country located in the Southern Africa. The capital city of Angola is Luanda.